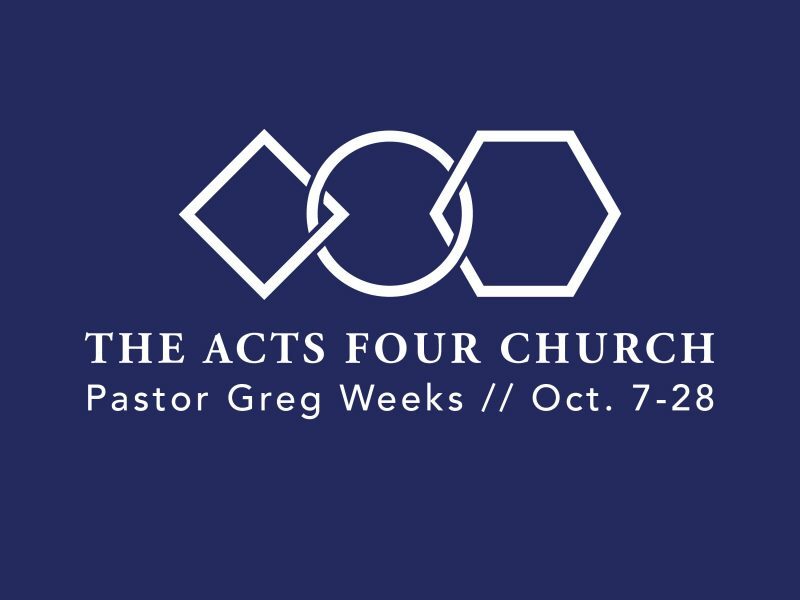 The Acts 4 church held everything as common possessions. They demonstrated why we can’t separate the way we live from the one who claims our heart. If Jesus is the One we follow, we must honor his example in our generosity.